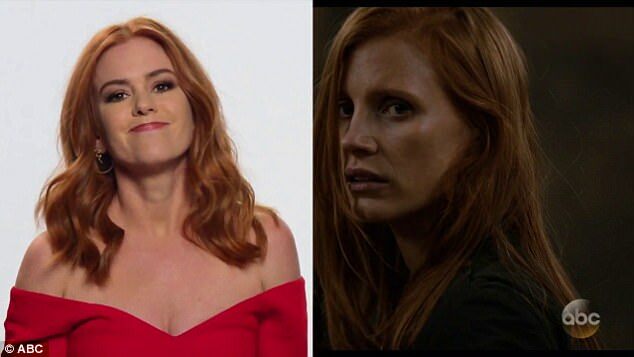 Can You Tell The Difference Between Amy Adams & Isla Fischer? Chrissy Teigen Adorably Introduces Luna to New Puppy Pepper! 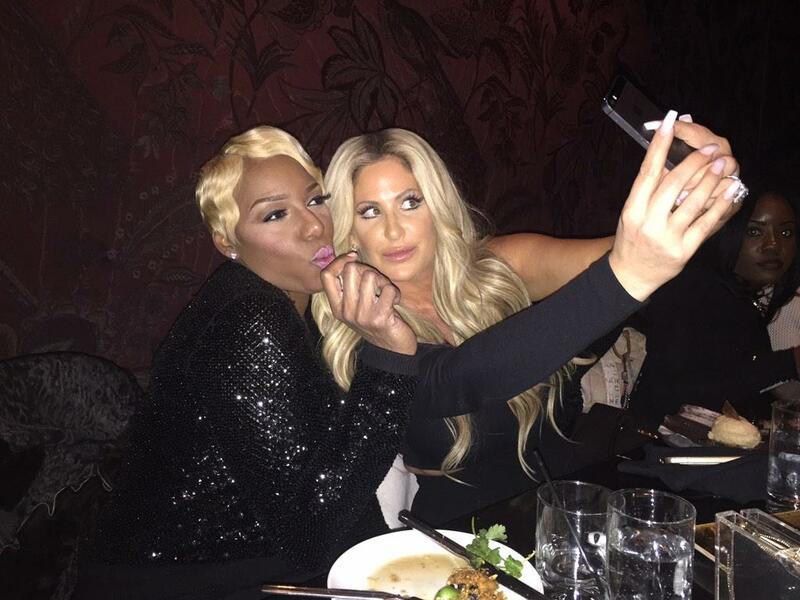 NeNe Leakes vs. Kim Zolciak-Biermann and Daughter Brielle: It's War!